Get published on our Travel Blog for Millennials AND WIN hundreds of dollars off our #gamechanging trips. 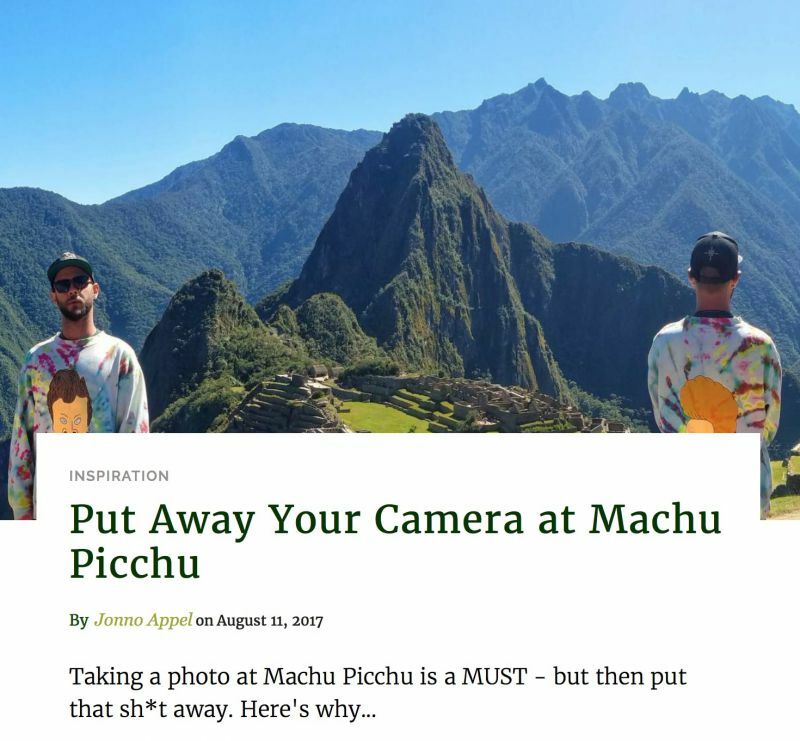 Our Travel Blog for Millennials has been featured on hundreds of different websites, read by tens of thousands of people, and published articles from more than 70 writers. And it's all written with the effort to help us all live better lives. If you have a story to tell, enjoy writing, and want to be a part of a writing community that cares, this is the place for you. PLUS, each month one random person will be rewarded with $100 off of their trip of choice. *Oh, and guess what: rewards CAN be used in conjunction with other promotions. Each person is limited to AS MANY ENTRIES AS YOU WANT each month. If you want to increase your chances of winning the monthly prize, then submit as many pieces as your heart desires. Entries don't necessarily have to be related to U30X. Tell us about your own travel experiences, hacks, local city guides, health & wellness articles, etc. We want to hear it all! ALL ENTRIES DUE by the 1st of each month. Monthly winner will be announced the 15th of each month. Each month one lucky entry (chosen at random) will win $100 off of a trip. We can't wait to read all of your entries! Good luck to all, and may the odds be ever in your favor. Questions? Email lindsey@under30experiences. She's got answers.